Matt Clark's Northern Basement Systems came to the rescue of a home owner in Essex, VT. 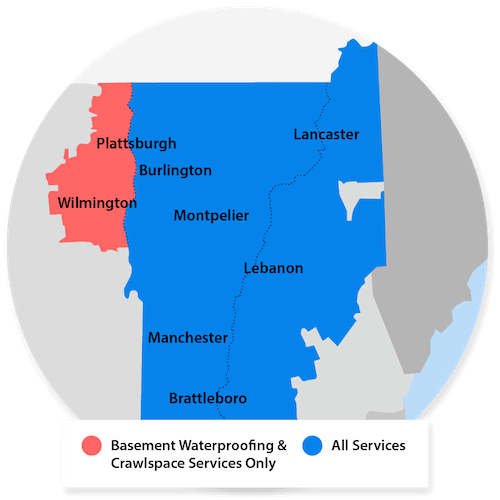 The home owner, Cilla, called Matt Clark's Northern Basement Systems after a referal by the water department of Essex, Vermont. There was 1 1/2 feet of water in the basement! After a Free Estimate, Matt set up and went forth with a plan to permanently keep the basement dry. Listen to her amazing testimony!